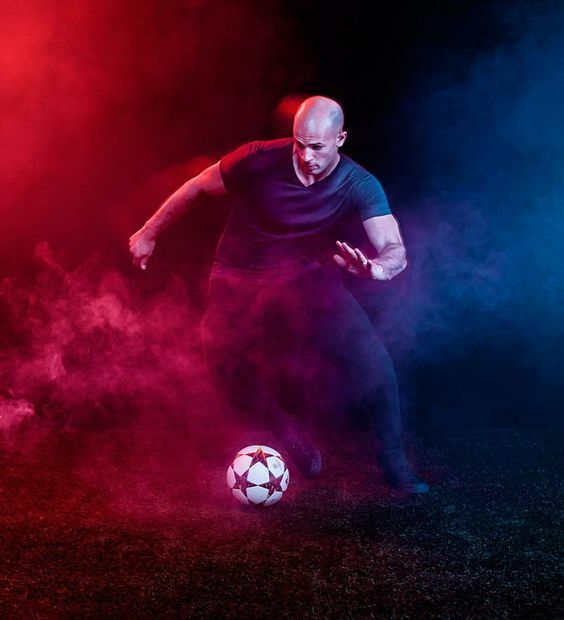 Daniel is a Professional Football Freestyler and five-time Guinness World Record Holder. He is also a rugby freestyler and is great for rugby, football and all sporting themed events. He has a wealth of experience in performing and entertaining, whether to a small crowd of children at a birthday party or to 75,000 at the Gadget Show Live at the Birmingham NEC. At the beginning of his career in 2006, Football Freestyler Daniel won a national competition with Pringles and was crowned the UK Pringles Keepy-Uppy Champion. Since then he has gone from strength to strength, doubling for professional football players such at Real Madrid star Kaka, adverts for Carlsberg and Aon, and displaying his skills all over the world including Europe, the USA and South Africa. 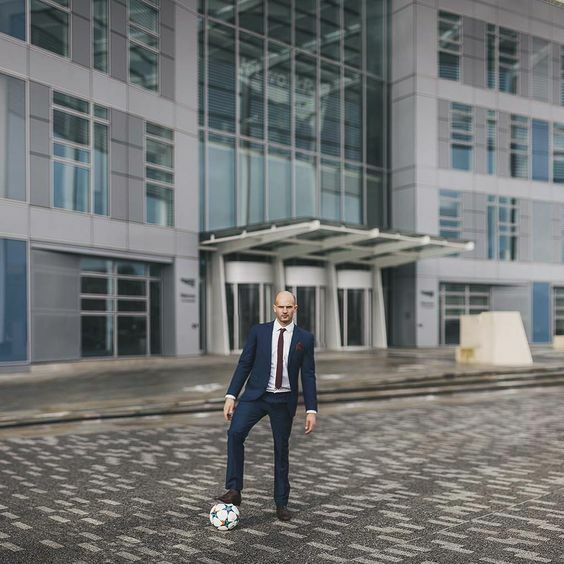 Over the last 5 years he has honed and perfected his Football Freestyler skills, as well as developing his own unique style. 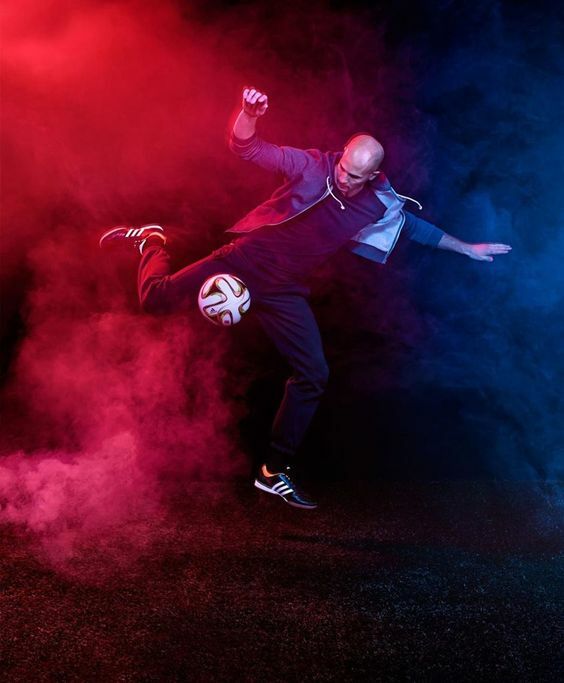 Football Freestyler Daniel’s performances offer more than simply football freestyle as he takes inspiration from other creative art forms, such as break dancing and gymnastics, which he incorporates into his performances. 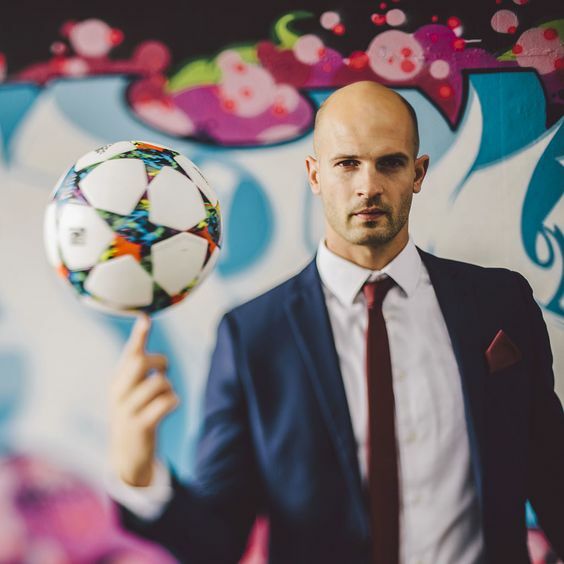 Daniel is a born entertainer, a Football Freestyler at the highest level, and his personality and interactive social skills ensure he can connect with any audience in any situation. 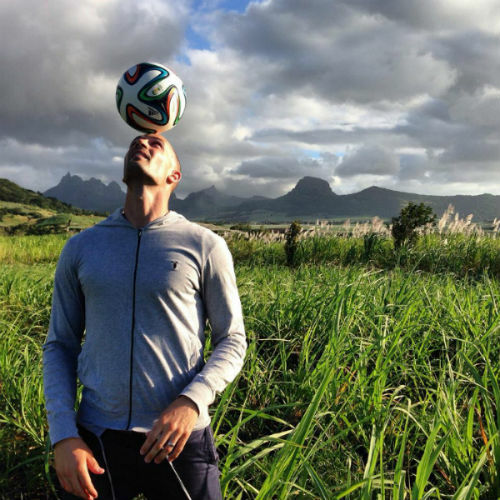 Daniel achieved a lifetime ambition by becoming a Football Freestyler Guinness World Record Holder. 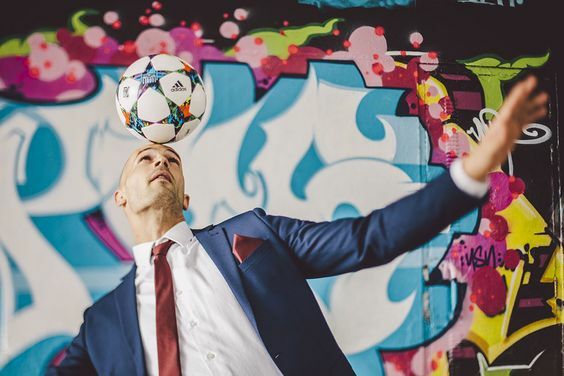 He holds three Guinness World Records of various football freestyle tricks including the faster 100m sprint with a football balanced on the head, which took him only 18.53 seconds! In addition to this, he also leads skilled Football Freestyle workshops where people of all ages get the opportunity to see Daniel in action and be taught from one of the UK’s finest football freestylers but who remains approachable. As a natural athlete, Daniel always displayed characteristics that are essential for the art of football freestyle. His balance, co-ordination, body management and agility ensure that he has ultimate control of the football. Daniel has realised that the determination, discipline and dedication needed for football freestyling was not only something to be admired, but could also inspire others. Daniel is also a sports model, and has been used by companies to promote different products. 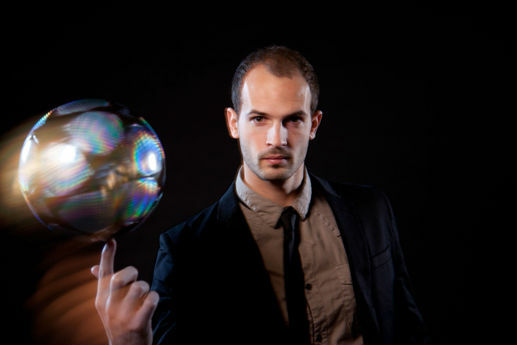 Daniel can perform a football freestyle set show for any length up to 8 minutes. This can be longer when using interaction from the audience if suitable. These football freestyle performances can be repeated as often as needed and obviously be varied each time if necessary.